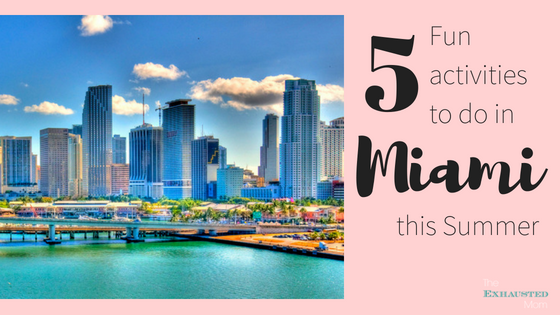 It’s no secret that we LOVE to eat and eat well when we travel! When we travel, my husband and I enjoy special meals and love to introduce the kids to new flavors. This is especially true when cruising. 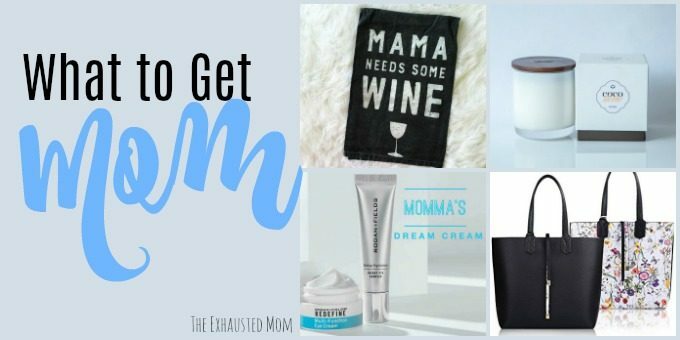 I’m so excited to see that some of our favorites are also on board the brand new Carnival Vista! We LOVE Fahrenheit 55 & Cucina del Capitano! Not to mention hanging out with the family in the Red Frog Pub which will now have an onboard brewery. 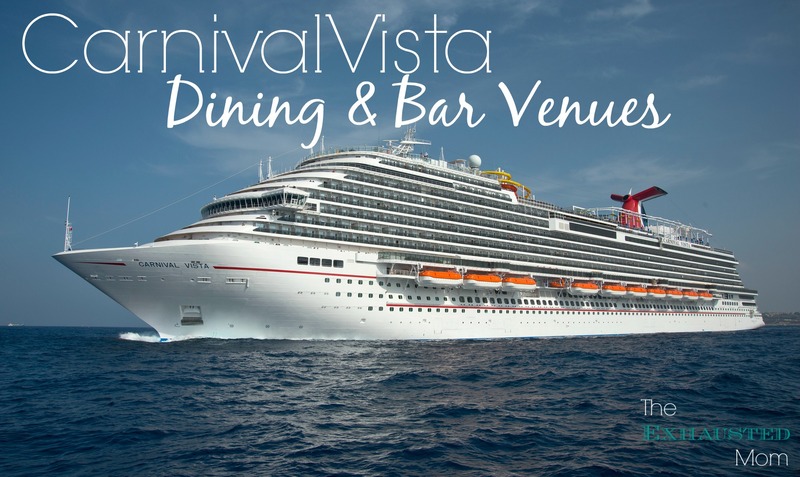 From authentic Asian delicacies and a New England–inspired seafood eatery to light bites with a Cuban flair, the new Carnival Vista offers an exciting and flavorful array of international dining choices. 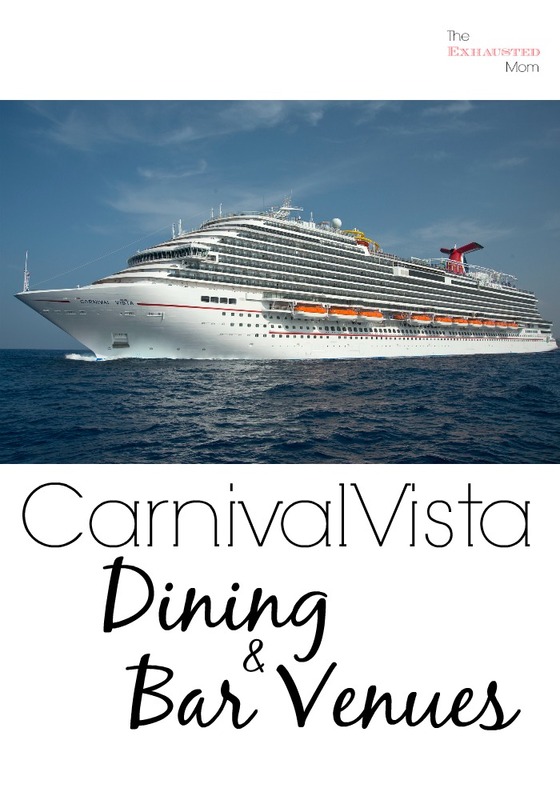 With a comprehensive selection of eateries, Carnival Vista features several exclusive outlets that are only on board the line’s newest, largest, and most innovative ship, including Seafood Shack, modeled after roadside seafood stands that dot the New England coast, and expanded versions of Bonsai Sushi and Cherry on Top offering both indoor and outdoor seating. 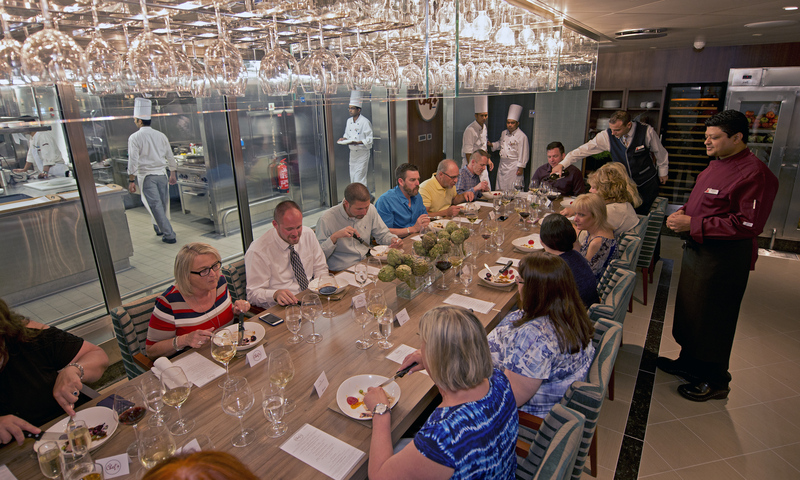 International flavors take center stage on Carnival Vista, taking guests on a culinary journey around the world. Ji Ji Asian Kitchen offers a taste of the Orient; BlueIguana Cantina features fresh Mexican cuisine and a tortilla-making machine; Cucina del Capitano brings the flavors of Italy on board; and Fahrenheit 555 is a classic American steakhouse. Several bars also serve a light menu that perfectly pairs with a cocktail or brew. 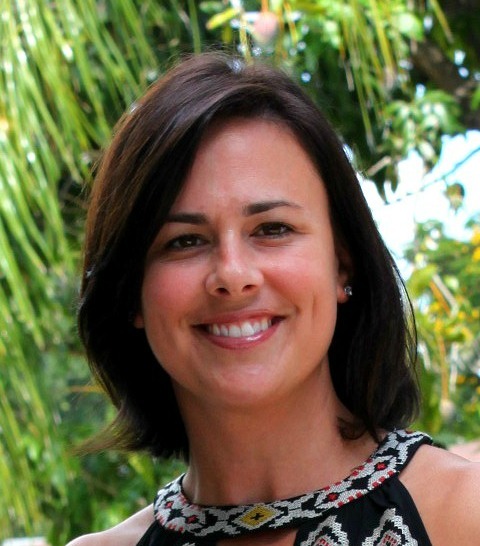 Havana Bar offers authentic Cuban pastries, sandwiches and other bites while guests at RedFrog Pub & Brewery can enjoy Caribbean-inspired pub fare like grouper fingers, Jamaican-style chicken wings and more, in addition to the three different craft beers brewed on board. BlueIguana Cantina – Open for breakfast and lunch, BlueIguana Cantina serves authentic tacos on fresh-made tortillas and made-to-order burritos that can be personalized by diners at an extensive salsa and toppings bar. Bonsai Sushi — Bonsai Sushi has been expanded on Carnival Vista to offer cooked-to-order items like Shrimp Tempura, Chicken Katsu, Omakase (Chef’s Choice) and various noodle bowls, complementing a variety of sushi, sashimi and bento boxes. Cherry on Top — For those with a sweet tooth, Cherry on Top serves up ingredients mixed by hand and made to order. 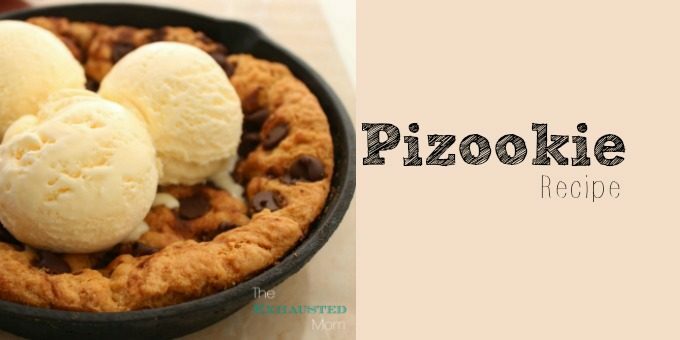 Cool concoctions include a base of ice cream and at least four toppings, from whipped cream and hot fudge to Oreo cookie pieces and pineapple chunks. Additionally, when guests order Brownie Buoy – hand-selected by kids at St. Jude Children’s Research Hospital – a donation is made to the hospital. Cucina del Capitano — A celebration of Carnival Cruise Line’s deep roots in Italy — all of the fleet’s captains are Italian — Cucina del Capitano serves up a variety of Italian favorites family-style. Fahrenheit 555 — This classic American steakhouse offers mouth-watering steaks and other gourmet fare with impeccable service. 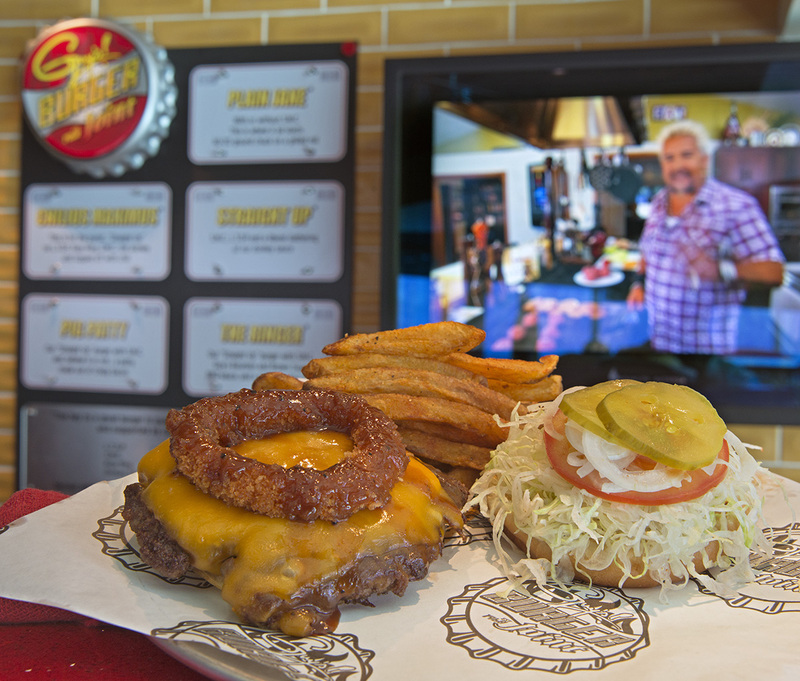 Guy’s Burger Joint — A guest favorite, Guy’s features fresh-made burgers, hand-cut fries and innovative toppings created in partnership with Food Network personality Guy Fieri. Havana Bar — This popular bar specializing in mojitos and Cuba Libres has added a bar menu. From Sabor de Habana, a sampler plate, to ceviche de mariscos, ropa vieja and pan con bistec, guests can taste authentic dishes of Cuba. JavaBlue Café — Featuring coffee straight-up, or perhaps with an upgrade, JavaBlue Café serves hot and cold drinks with a fun twist. Guests also can enjoy sweet treats and comfort snacks. Ji Ji Asian Kitchen — Serving up enticing dishes in an eclectic space, Ji Ji brings not only great food, but good fortune to the table. Offering a full-service menu featuring a mix of exotic and familiar dishes designed to challenge and delight the senses, the venue offers a truly unique culinary experience. Pizzeria del Capitano — Pizzeria del Capitano offers five varieties of hand-tossed artisanal-style pizza, all available free of charge 24 hours a day. Lido Marketplace — A casual poolside eatery offering an array of international favorites, from paninis to comfort food to a New York-style deli and just about everything in between. Ocean Plaza — An indoor/outdoor café serving cappuccinos, lattes, and espressos as well as pastries and other confections. RedFrog Pub & Brewery — Delicious Caribbean bites are served here, but the star is the hand-crafted beer brewed on board in the line’s first onboard brewery developed in collaboration with Miami-based Concrete Beach Brewery. The Caribbean-inspired brews include the aromatic and citrusy Port Hoppin’ IPA, spicy ThirstyFrog Caribbean Wheat unfiltered lager and rich and creamy FriskyFrog Java Stout. 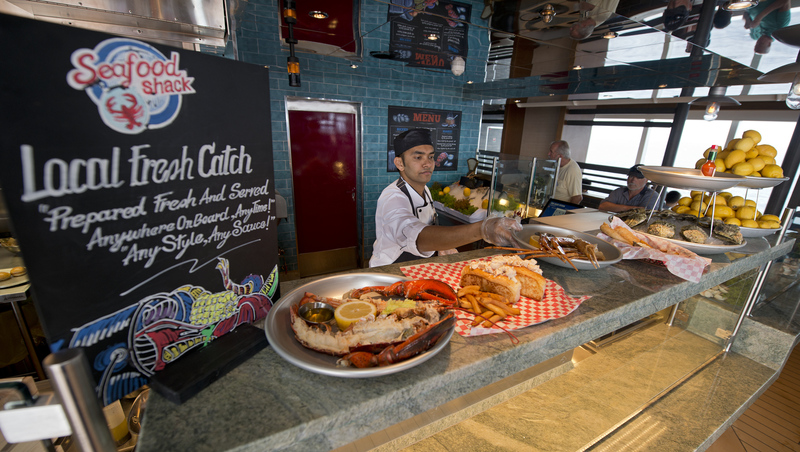 Seafood Shack – A Carnival Vista exclusive, Seafood Shack features traditional fare like New England clam chowder, lobster rolls, crab cake sliders and fried clam strips served by the bucket, with steamed lobster, snow crab, peel-and-eat shrimp and raw oysters sold by the pound. Serenity — Salads, sandwiches, wraps and other light fare is available at the ship’s exclusive adults-only retreat. Shake Spot — Shake Spot offers more than just your average shakes and floats. Guests can sip on hand-crafted classics, fruity-flavored treats and even spiked indulgences. The Chef’s Table — This VIP experience starts with cocktails and hors d’oeuvres for an exclusive group of 14 guests, followed by a tour to see the galley in operation. The evening concludes with an impressive full-service dinner of appetizers, entrees and desserts not found on the regular menus, all hosted by one of the ship’s master chefs. The Taste Bar — Offering complimentary bite-size preview offerings inspired by popular Carnival dining venues, along with a signature cocktail tied to the day’s particular theme available for purchase. American Table/American Feast – Featuring extensive menus and wine lists in the Horizons and Reflections main dining rooms with a wide range of appetizers, side dishes, entrees and desserts, as well as shareable items for the table. Carnival Vista debuted May 1 with a 13-day cruise departing from Trieste, Italy — the first European voyage for Carnival in three years. On Oct. 21, 2016, Carnival Vista embarks on a special 13-day transatlantic crossing and arrives in New York Nov. 3, then operates a pair of 11-day voyages from the Big Apple before repositioning to Miami for year-round Caribbean departures later that month.